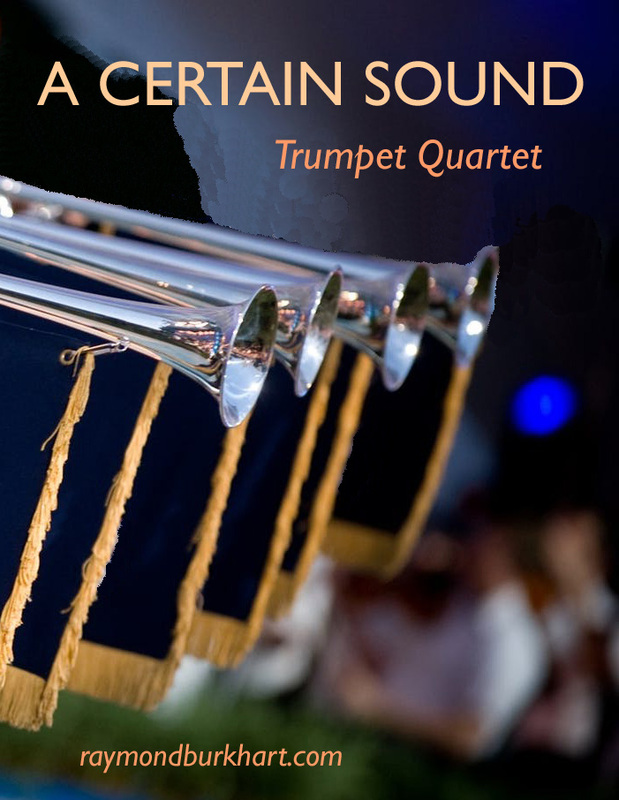 A Certain Sound was composed in 2006 in memory of trumpeter and teacher, Walter Laursen. In addition to other posts as principal trumpet, Laursen served as principal trumpet of the Pasadena Symphony from 1934 to 1964. Laursen’s teachers included Herbert L. Clarke and Vladimir Drucker, and Malcolm McNab is his most famous pupil. Easter Fanfare on “Llanfair” is based on the familiar Easter hymn “Christ the Lord Is Risen Today.” It was premiered on Easter Day 1995 at First Congregational Church of Los Angeles. The First Noel is one of several arrangements made especially for the Disneyland Fanfare Trumpeters. It has been played countless times from atop Sleeping Beauty’s Castle. Its tranquil mood is achieved through the use of legato style in the trumpet’s low and middle ranges. Composed for Ryan Anthony’s 2018 CancerBlows event. Dedicated to Ryan Anthony. Half Dome is based on the shorter Yosemite Fanfare, also on this page (#1283). Half Dome is based on the shorter Yosemite Fanfare, also on this page (#1283). A well known Christmas tune in a fun arrangement for trumpet quartet. The Second Star was composed in 1990 for Trumpet Choir at the Humboldt State University Brass Chamber Music Workshop. This beautiful piece evokes the magic of nighttime on the Northern California coast. Great for trumpet choir. Originally composed for the Tournament of Roses Fanfare Trumpeters, Kevin Brown, Director. Also available for brass quartet (#1149a) and brass quintet (#1149b). Auld Lang Syne Fanfare was commissioned by Kevin Brown, Director of the Pasadena City College Herald Trumpeters, for the 1987 Tournament of Roses Parade in Pasadena, California. A bold and dramatic proclamation of the New year, it has been performed in subsequent Rose Parades and has been heard by millions of people in person and via television. Auld Lang Syne Chorale was commissioned in 1990 by David Washburn for the Disneyland Fanfare Trumpeters. Its jazz harmonies and ballad tempo reflect warmly on the old year. Featured on Ryan Anthony’s 2017 CancerBlows event. Dedicated to Gary and Gretchen Tirey. Yosemite Fanfare is the basis of an extended composition, Half Dome, above (#1273).